Neither Hulk Hogan nor Eric Bischoff were at last night&apos;s TNA Final Resolution pay-per-view from Universal Studios in Orlando, Florida. Bischoff spent his evening on Twitter, hurling insults at Hogan&apos;s ex-wife Linda. 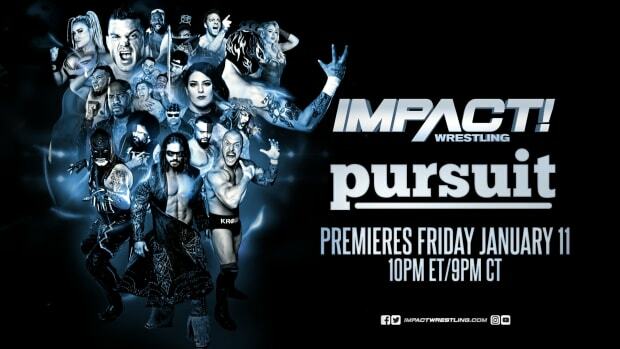 This is the first pay-per-view since Hogan and Bischoff joined TNA in January 2010 that neither one was at the show.